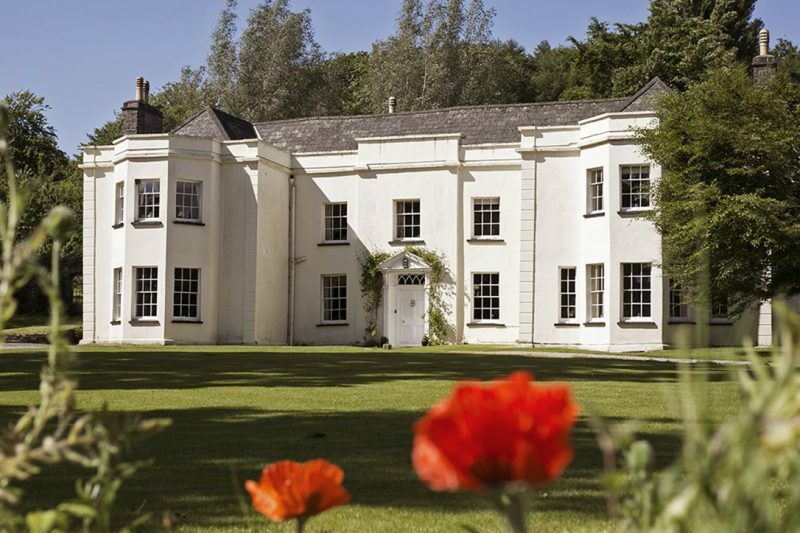 Llangorse has a great selection of group accommodation perfect for friends, families, work colleagues and schools to use as a base to enjoy the wide range of activities on offer in and around the village. 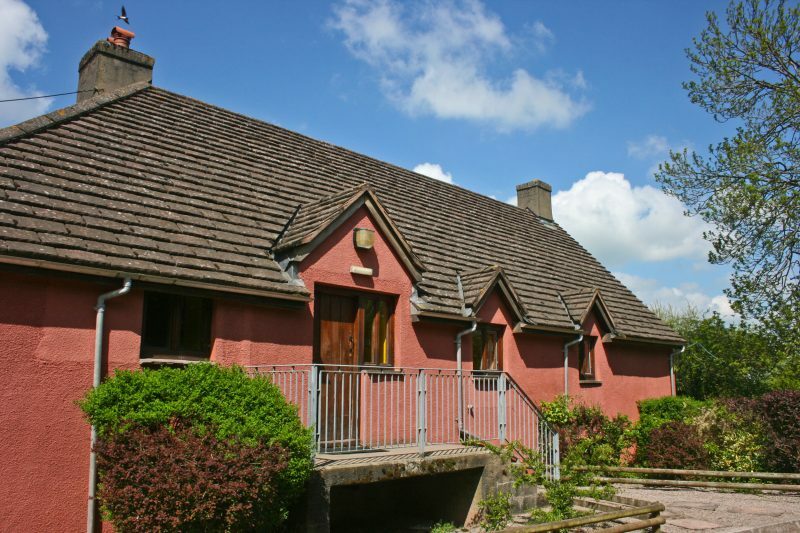 Llangorse Multi Activity Centre is home to two large self catering group accommodations which each hold up to 24 people. Your own exclusive and private manor house. An ideal choice for family gatherings, shooting breaks, business retreats, celebrations and get-togethers.